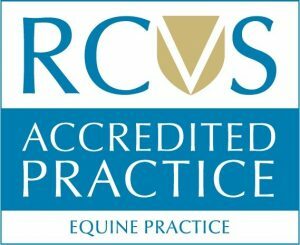 GVG Brooks Equine offer mobile diagnostic services allowing further investigation of your horse’s problem to take place in the comfort of their own stable, removing the need to travel your horse into a clinic or hospital for investigation. 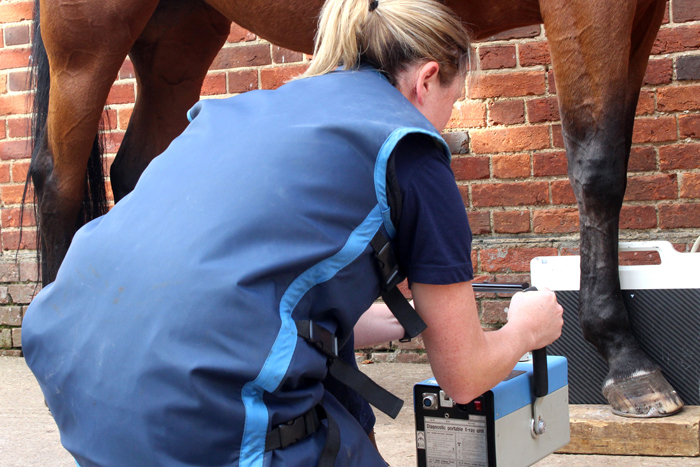 Digital radiography (X-ray) equipment allows us to gain information on orthopaedic and dental abnormalities, all our vets are experienced in using digital radiography to diagnose a wide range of conditions. We have multiple sets of x-ray equipment meaning you won’t have to wait long for us to have the information needed, the machines upload images to laptops instantly allowing us to discuss our findings with you at the time of taking the x-ray images. 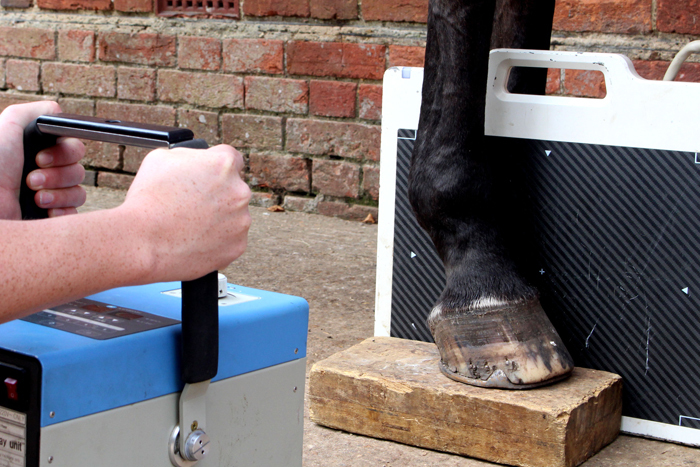 Mobile ultrasound units allow imaging of soft tissue structures, we often use this in orthopaedic (lameness) investigation, particularly imaging of tendons and ligaments. 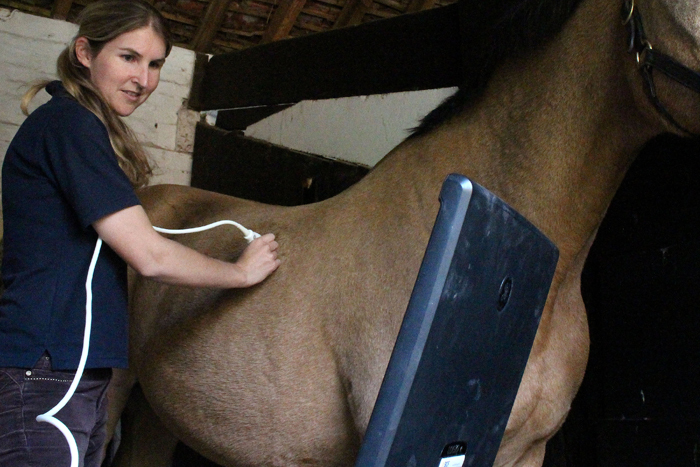 Ultrasound is also used as part of an internal medicine investigation, for instance when investigating gastrointestinal problems, airway/lung issues, reproductive concerns or as part of an ophthalmology (eyes) investigation.